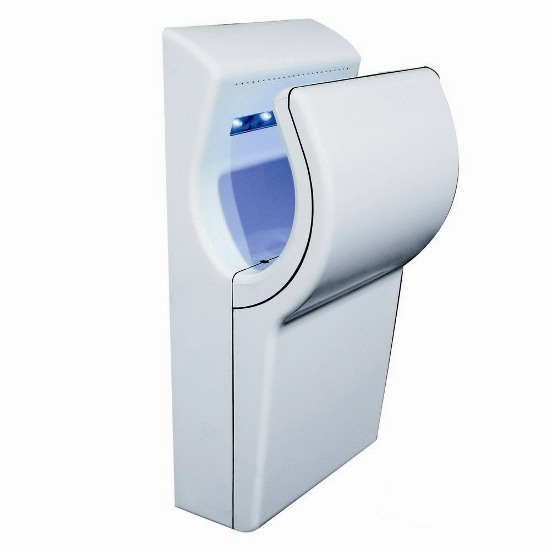 Category: Hand Dryer / Plastic Hand Dryer. 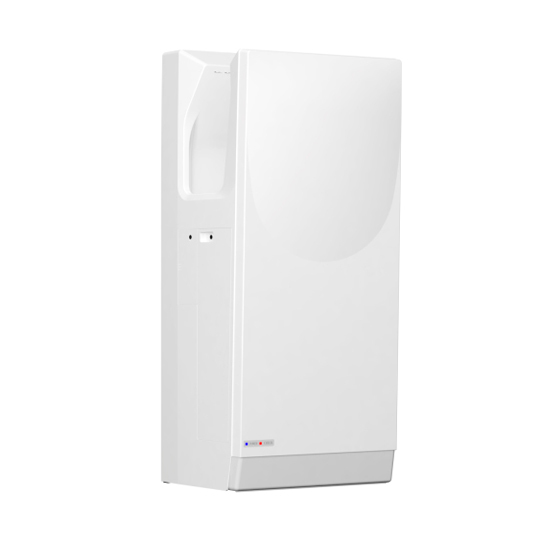 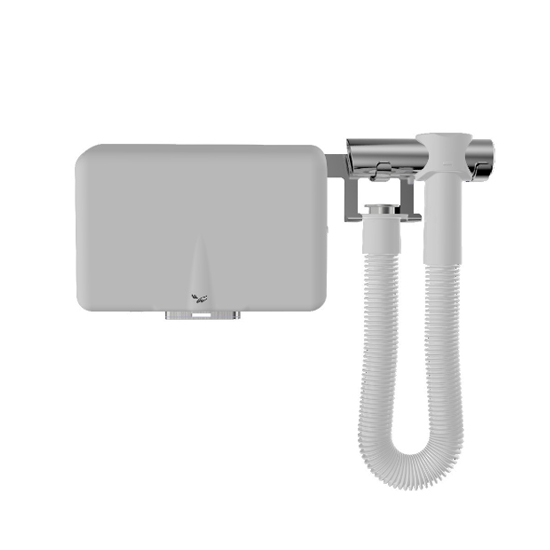 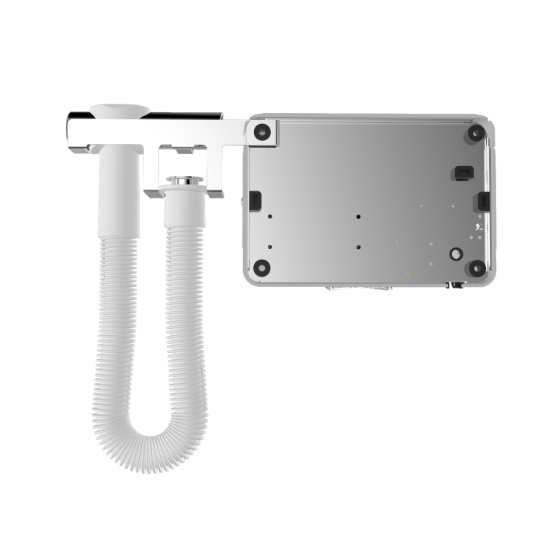 Duct Suspension, free to Choose Left or Right, Electronic hand dryer built-in High Efficiency Particulate Air Filter, ideal for multifunctional washroom accessories. 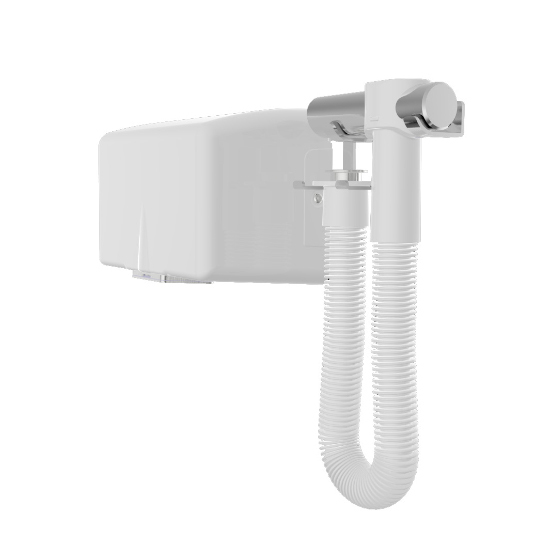 Shell material: ABS antibacterial engineering plastics.